Black Friday Thru Cyber Monday 2013 Sale! Happy Holidays from Patsy & Ernie! Online canadian pharmacy has become my favorite place to shop supplements, and I’m not alone. Buy cheap viagra! There are a lot of legitimate mail-order pharmacies in this country. The holidays are among us whether we’re ready or not! We would like to take this time to show appreciation for all of our loyal friends and customers. Thank you so much for visiting our online store and our blog. To usher in the holidays and thank you once more, we’re offering a sale that’s too good to miss! 10% off all retail purchases in our store! This even includes any bundled pricing that is already discounted! Just enter the discount code: TURKEY! at checkout. Don’t forget that our prices are already marked down 20% off MSRP, which means when you shop at our store until Tuesday, you will be saving 30% off the MSRP! With those savings and the gift certificate you can earn in the process, this is a deal you don’t wanna miss! *Please note: you will receive your gift certificate via email on Tuesday December 3, 2013. Only one gift certificate per customer during this sale. Gift certificates can be used on your next purchase and will be valid for 30 days. The only thing that makes a better gift to a quilting friend than a unique quilt-themed coffee mug is a set of 4 of these unique mugs! These beautiful quilt mugs feature Patsy’s block design called “Floral Serenade” and they capture the wonderful colors from the actual fabric block. The quilt block is featured on both the front and back sides of the mug and the mug itself is two-tone with a white exterior and blue interior and handle. These 11 oz ceramic mugs are dishwasher safe and ready to hold a hot cuppa-whatever you’d like! Brighten the start of your day by bringing quilting to the breakfast table. Mugs are available as single mugs or as discounted sets of four of any mug design. The only thing that makes a better gift to a quilting friend than a unique quilt-themed coffee mug is a set of 4 of these unique mugs! These beautiful quilt mugs feature Patsy’s block design called “Fantasy Thistle Block” and they capture the wonderful colors from the actual fabric block. The quilt block is featured on both the front and back sides of the mug and the mug itself is two-tone with a white exterior and maroon interior and handle. These 11 oz ceramic mugs are dishwasher safe and ready to hold a hot cuppa-whatever you’d like! Brighten the start of your day by bringing quilting to the breakfast table. Mugs are available as single mugs or as discounted sets of four of any mug design. This applique quilted wall hanging features intricate applique shapes with embroidered details that are stitched on an embroidery machine. The applique shapes may be cut using the Appli-K-Kutz Tulips, Small Feather, Stylized Stems, and Flower Family dies or they may be traced and cut by hand using templates included on the CD or Download. This quilt is created by repeating 1 large (22 inch square) block design that is stitched in 9 separate hoopings. Alignment from one hooping to the next is easily accomplished using our system of hooping only the stabilizer and floating the fabric block on top. 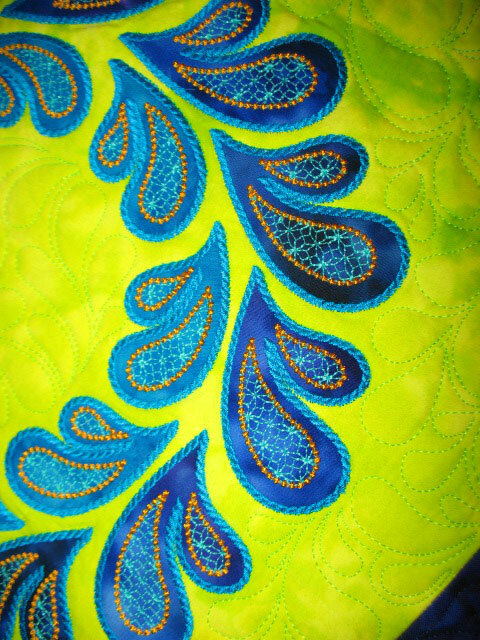 Embroidery machine must be able to accommodate the following stitching areas to embroider this quilt: 9.76 in x 6.08 in; 6.28 in x 10.03 in; and 3.55 in x 3.25in. The Flower Family die cuts 4 different sizes of a flower shape. These shapes can be used to create different flower designs, and they can also be combined with other petal shapes to create more complex flower designs. Some of these flower shapes are used in our digitized machine embroidery applique designs. The die itself measures 7 1/2″ x 6″ and is compatible with the Sizzix Big Kick®, the Sizzix Big Shot®, and the Sizzix Big Shot Pro® machines. Although the die was developed for use in cutting fabric bonded to fusible web to create fusible applique designs, this die can also cut woven and non-woven wools, felt, paper, cardstock, and even lightweight metals. *Sizzix is a registered trademark of Ellison Educational Equipment, Inc. Patsy Thompson Designs, LTD is not associated with Ellison and no association is implied. Embroider 12 darling designs for Winter…plus a bonus in-the-hoop project for a Snowman Lollipop cover! Each of the 12 different designs come in the 4×4 and 5×7 hoop — with some additional bonus designs that are for the 6×10 hoop! Machine applique designs include: 2 penguins, a snowflake, 4 different snowmen, hot chocolate mug, a zig-zag pine tree, mittens, “Brrrr…Baby It’s Cold Outside”, and “Let It Snow”. And don’t forget that in-the-hoop snowman candy cover….that’s in there, too! Embroider 12 darling designs for Christmas…plus a bonus in-the-hoop project for a Peppermint Lollipop cover! Each of the 12 different designs come in the 4×4 and 5×7 hoop — with some additional bonus designs that are for the 6×10 hoop! Machine applique designs include: Fa-La-La-La Fabulous, Santa, Ornament, Gingerbread Man, Stocking, Reindeer, Snowman, Tree, Present, “JOY”, Peppermint, and “I love Santa”. And don’t forget that in-the-hoop peppermint candy cover….that’s in there, too! This unique ruler will add a little pizzaz to any project. Simple, easy to use, great for borders, bags, garments, runners, belts, straps and so much more. Use No-Hassle Triangles Gauge to make five block sizes for both 1/2 square and 1/4 square triangles: 2 1/2″, 3 1/2″, 4 1/2″, 5 1/2″, and 6 1/2″ Sliding gauge locks for accuracy. Multi-purpose, heat resistant pressing tool. Press with or without the iron. Soft grip for secure and easy handling. 9-1/4in long x 3/4in grip with 1-in turning head. Safe to use on vinyl, PUL, laminates and more. Use during construction to press for a professional finish. Re-usable, smooth, coated sheets will not leave an impression on the material. Do not use with steam. Adhesives wipe off. 11-3/4inx 16-1/2in sheets. 4 re-usable sheets per pack. We know many of you have purchased these Mini Irons…. The New innovation Mini Iron II was designed to expand the creativity of every crafter. This Mini Iron has special interchangeable tips that can be used for Quilting, Sewing and Crafting. The Mini Iron II Adapter set has 4 adaptable tips perfect for doll making, stenciling and much more. Featuring an improved handle that’s easier to grip with better temperature controls, the redesigned Mini Iron is a must-have of the season! Great for applique, paper crafting and more. Equipped with low and high temperature settings, the Mini Iron can handle all your projects! Perfect for storing and taking your Mini Iron to class or for traveling. Boxed. Thicker size of Flower Head pins. The flat head is convenient for machine stitching. Head is not heat-resistant Do not apply iron directly. Size is .70mm x 54mm. 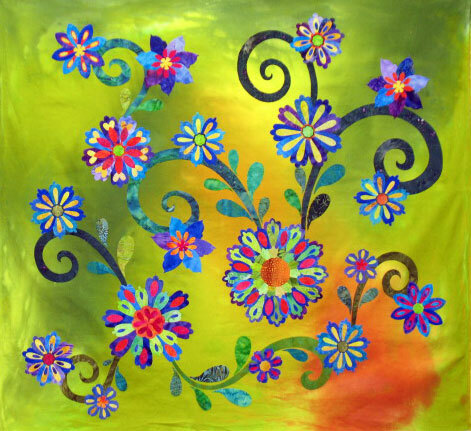 Enjoy the bright and sparkling colours that flow vibrantly into each other. This is a Jacqueline de Jonge foundation paper piecing quilt pattern for intermediate to advanced skill level. Patterns now include inch/yardage measurements and foundation papers. I love a good scrappy quilt in a simple straightforward format. 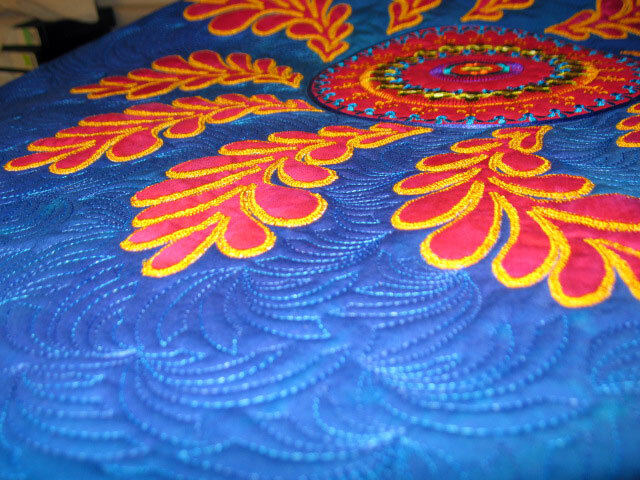 That is this quilt. So feel free to dig up your scrap stash or break open one or a few of your favorite pre-cuts – don’t be afraid to mix and match, the more the merrier. A simple yet graphic block construction with a little bit of simple applique makes this quilt not only fun but very satisfying to complete. Filed under Site Updates. Comments Off on Black Friday Thru Cyber Monday 2013 Sale! Whatever it was that brought you here, thanks so much for stopping by. Thanks for taking the time to read the thoughts, view the photos, and maybe even drop me a line. Do come again, won’t you? This is really a wonderful product, I’m very happy with it. Buy viagra online? Every discount drug order from Canada Drugs is backed by our No-Risk Guarantee that guarantees you 100% free shipping on every order. Whenever I’m with a group of quilters, I always end up hearing about a great product that someone uses all the time and I’ve never heard of it before. I’m betting that each of us has tools and notions that we use all the time that most of our friends know nothing about. Because of that, I’m going to post periodically about tools and notions that I use all the time. Tonight is the first such post. It works on all those partial rolls of wrapping paper that we’ve all got as well! This is a product I use virtually every day. You can find the 2 3/8 inch wide rolls here and you can find the 1 inch wide rolls here. It also comes in blue version (so that it’s easier to find the ends of it!) and you can find that version here. I have my whole family taking these now. My daughter experiences less stomach aches and everyone has less gas. Generic levitra without prescription! You should be able to talk with a human being, including a licensed pharmacist, to answer questions about your prescription. Winner of the Fall Machine Embroidery Blog Hop! Drum roll, please! The lucky winner of the Fall Machine Embroidery Blog Hop is Agnes Bullock! 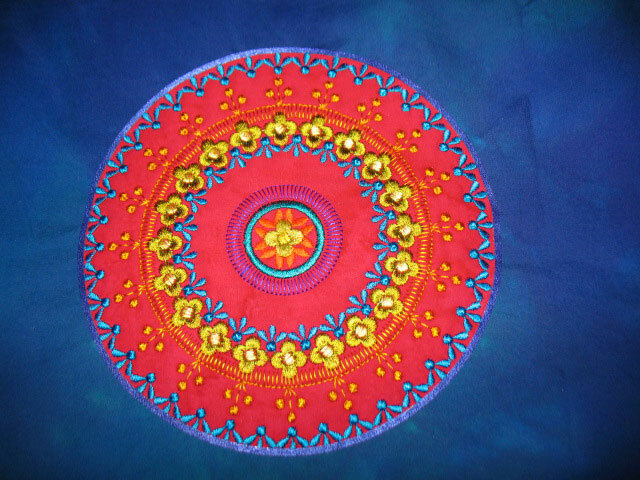 Agnes has won the embroidery design of her choice from Zandra Shaw’s web site, EmbroiderShoppe, which can be found here. Congratulations, Agnes! I love this particular brand of medicines! Buy levitra online. It can help many men who have erectile dysfunction get and keep an erection when they become sexually stimulated. Filed under Site Updates. 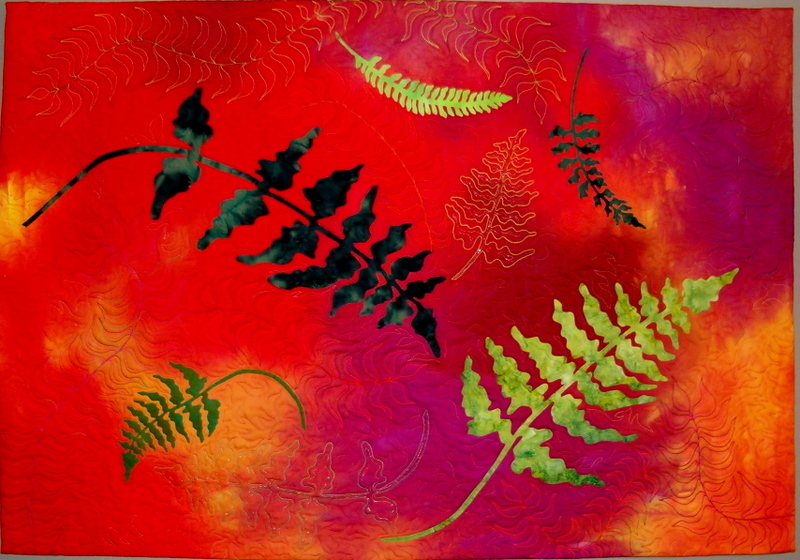 Comments Off on Winner of the Fall Machine Embroidery Blog Hop! Filed under Site Updates. Comments Off on Rulers, Templates, Laser Cut Applique and More!